Malcolm X stated that the rock landed on us after he returned across the waters because he learned new things. He learned that the rock had truly landed on us, and that we were from these lands. Dr. Martin Luther King Jr. also stated, in his I Have A Dream speech that we are held in exile in our own homeland. Now we have a lot of scholars out there, and individuals are missing the point. How can you be held in exile in your own homeland, without it being your own homeland? 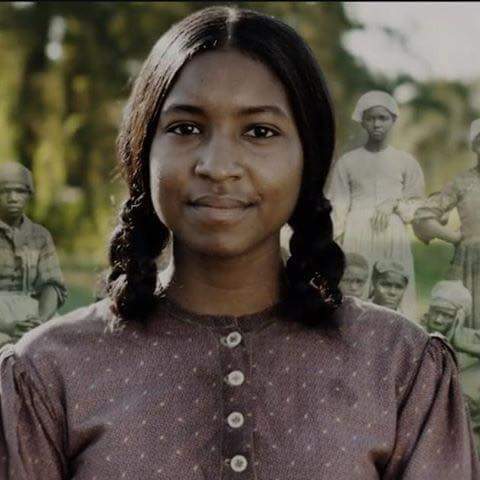 The tens of millions of Black Americans, or rather Indians, who ‘disappeared’ after 1492 did not all die in the ‘holocaust’ inflicted within America. 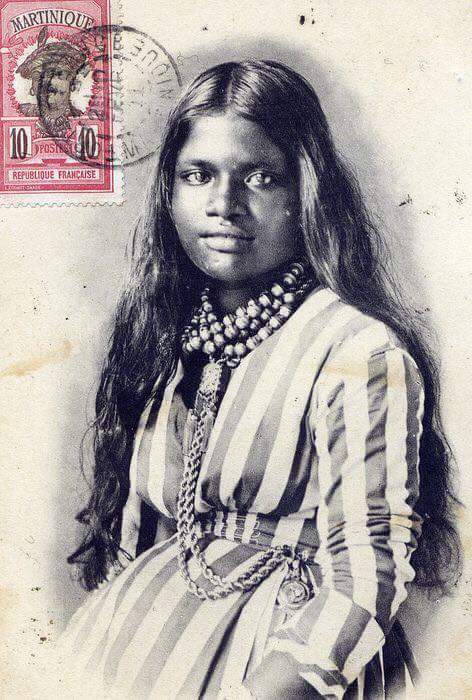 Hundreds of thousands were shipped to Europe and Africa as Indian slaves. The whole slave trade story was given to all of us in reverse. A mass colony of Africans were not shipped from Africa to America. 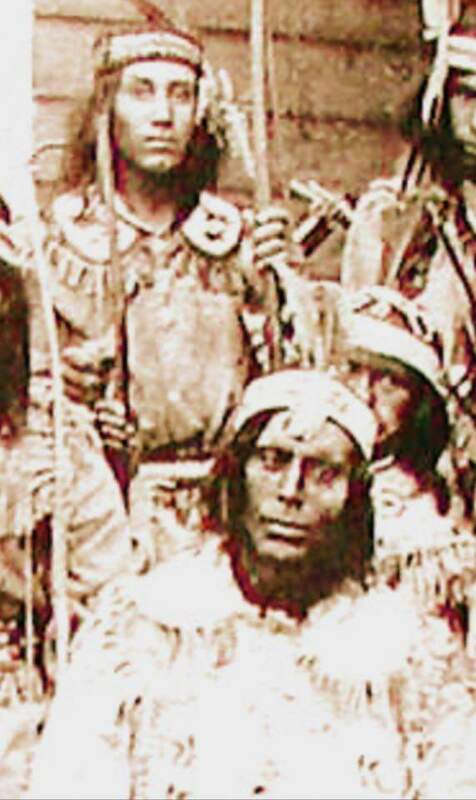 The truth is that Black Indians were shipped from America to Europe! They were then shipped from Spain to Africa as commodity for African resources. 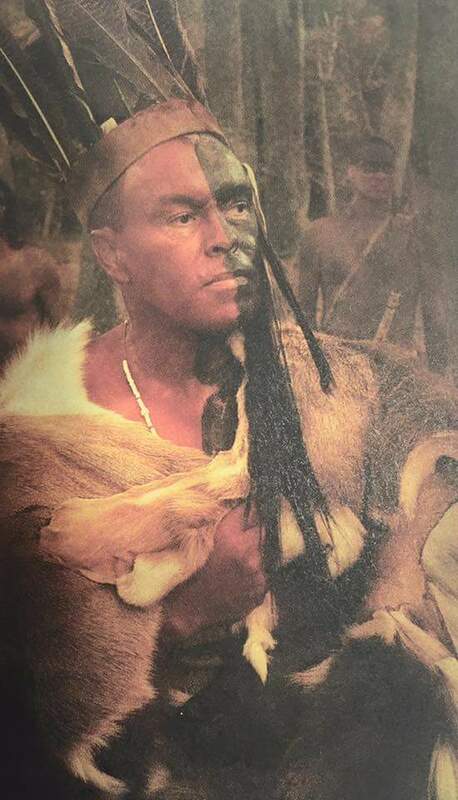 These Black Indians, now mistaken as African Americans, were shipped back to America and classified as “African Slaves.” This part of our history is what the school systems fail to mention in history programs. The American Colonization Society was an organization formed in 1816 with the purpose of transporting free African Americans, or rather Indian Slaves; classified as Negros back then, from the United States to settle on the west coast of Africa. During the decades, the society operated and transported more than 12,000 people to Africa, and the African nation of Liberia was founded. The term African-American, to refer to all black people was endorsed only since 1988, but was against the desires of the majority of black people. In fact, the term was endorsed by only five people; including Rev. 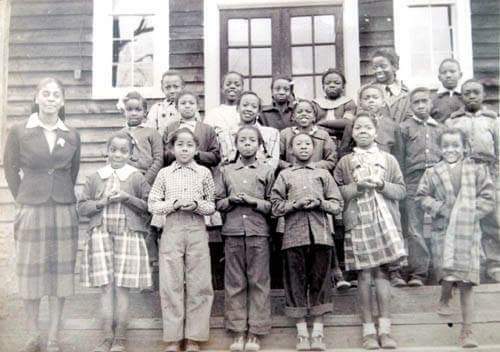 Jesse Jackson and Ramona Edelin leading the charge, as a result of a gathering called The African American Summit, without the input of the majority of black people. The systematic destruction of the Native Americans, or rather Native Indigenous Aborigine people, and their entire way of life was not only one of recorded history’s greatest tragedies, but, as with the slave trade, deeply spiritually wounding to all involved. IS MARTIAL LAW REALLY COMING TO THE UNITED STATES ? The utter decimation of their culture is one of the most shameful aspects of history, the extent of the damage still being downplayed and denied entry into textbooks and history lessons to this day. 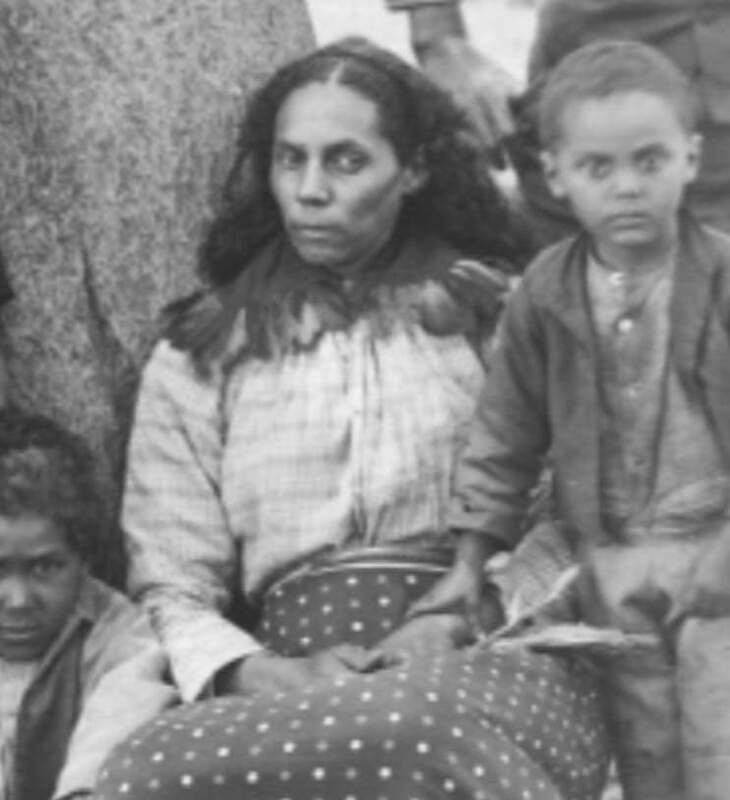 The inability of governments everywhere to come to grips with their dark past and allow the Aborigines, who are Natives to the land of America, as well as the descendants of everyone else involved; the healing required to move forward is not only a denial of basic human rights, but a tell-tale sign of the type of current racism, economic neglect and mistreatment that will surely come to light were they to do so. 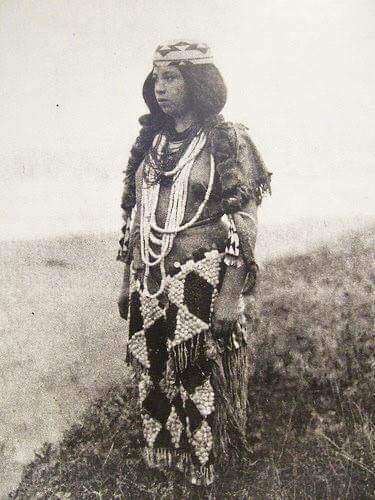 The threads of these ancient cultures having existed here for tens of thousands of years prior to the arrival of the Europeans, no matter how tenuous they may currently be, must be preserved, strengthened and woven back into a quilt that tells the unique story of not only their past, but of their bright future as well. The reasons for this runs much deeper than one may suppose. 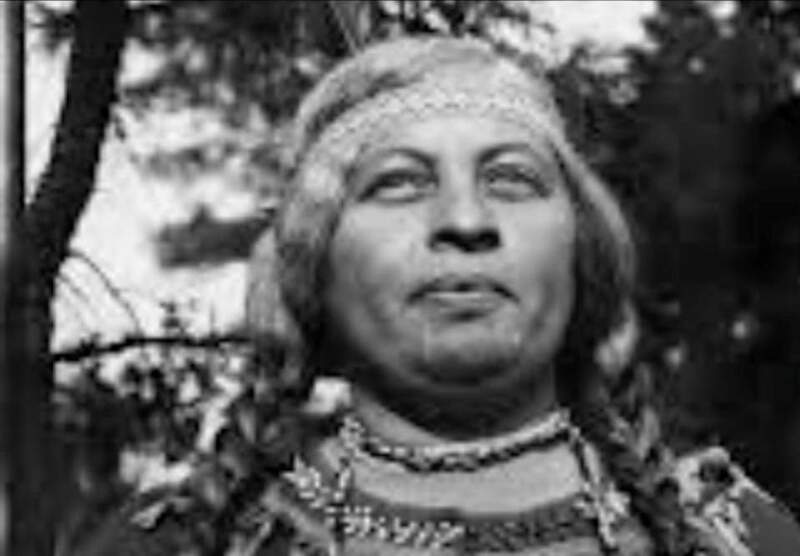 The Indigenous People of the Americas, the Aborigines, are amongst the most unique in all of the world. For two decades, researchers have been using a growing volume of genetic data to debate whether ancestors of Native Aborigines emigrated to the New World in one wave or successive waves, or from one ancestral Asian population or a number of different populations. Now, after painstakingly comparing DNA samples from people in dozens of modern-day Native American, or Native Indigenous Aborigines, and Eurasian groups, an international team of scientists thinks it can put the matter to rest: virtually without exception, the new evidence supports the single ancestral population theory. “While earlier studies have already supported this conclusion, what’s different about our work is that it provides the first solid data that simply cannot be reconciled with multiple ancestral populations,” said Schroeder, who was a Ph.D. student in anthropology at the university when she did the research. 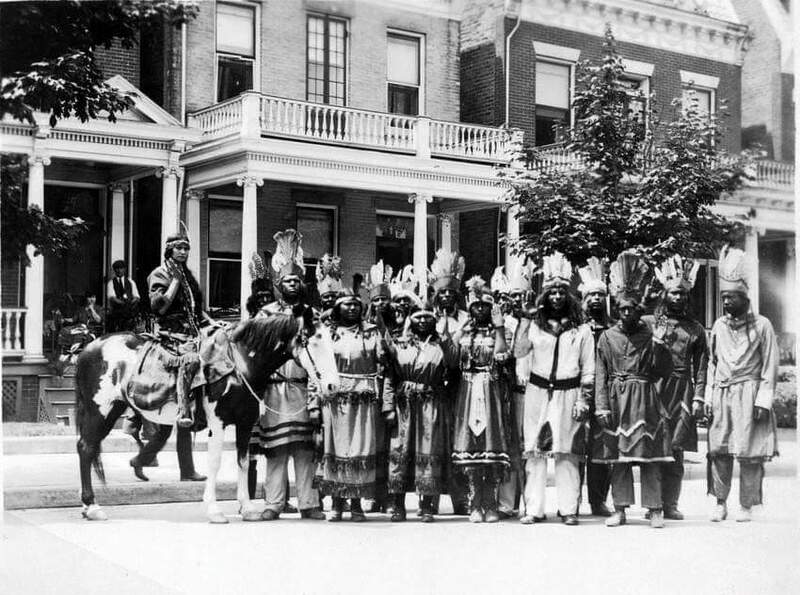 The team’s work follows up on earlier studies by several of its members who found a unique variant (an allele) of a genetic marker in the DNA of modern-day Native American people. Dubbed the “9-repeat allele,” the variant (which does not have a biological function), occurred in all of the 41 populations that they sampled from Alaska to the southern tip of Chile, as well as in Inuit from Greenland and the Chukchi and Koryak people native to the Asian (western) side of the Bering Strait. Yet this allele was absent in all 54 of the Eurasian, African and Oceanian groups the team sampled. Furthermore, the fact that the allele was absent in other Asian populations most likely meant that America’s ancestral founders had been isolated from the rest of Asia for thousands of years before they moved into the New World: that is, for a period of time that was long enough to allow the allele to originate in, and spread throughout, the isolated population. Say that there was a second allele — one situated very close to the 9-repeat allele on the DNA strand — that conferred a strong advantage to humans who carried it. Natural selection would carry this allele into new populations and because of the mechanics of inheritance, long stretches of DNA surrounding it, including the functionless 9-repeat allele, would be carried along with the beneficial allele. Starting your journey of finding your family’s tribe but you need help? You don’t know where to look, what to have or what to do next? Do not worry any further, I have done all of the sub-research myself from front to back with no help. So I will make things a bit easier for you to manage. Peace, Love and Light to you !